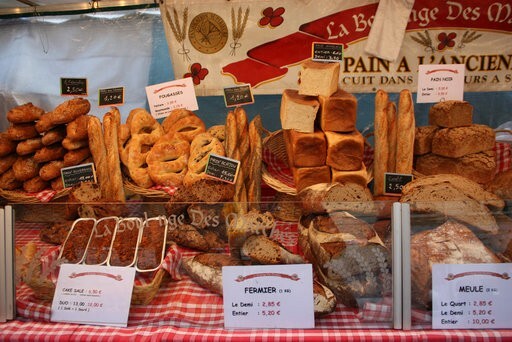 The Enfants Rouges market is the oldest food market in the whole of Paris. 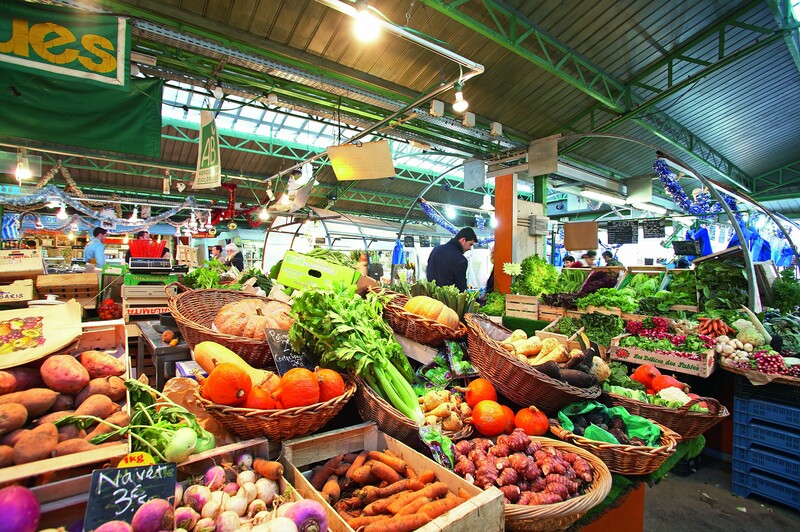 The Enfants Rouges market is the oldest food market in the whole of Paris. Started in 1615 and named after a hospice for orphans dressed in red uniforms, hence the name "Enfants Rouges" (red children). 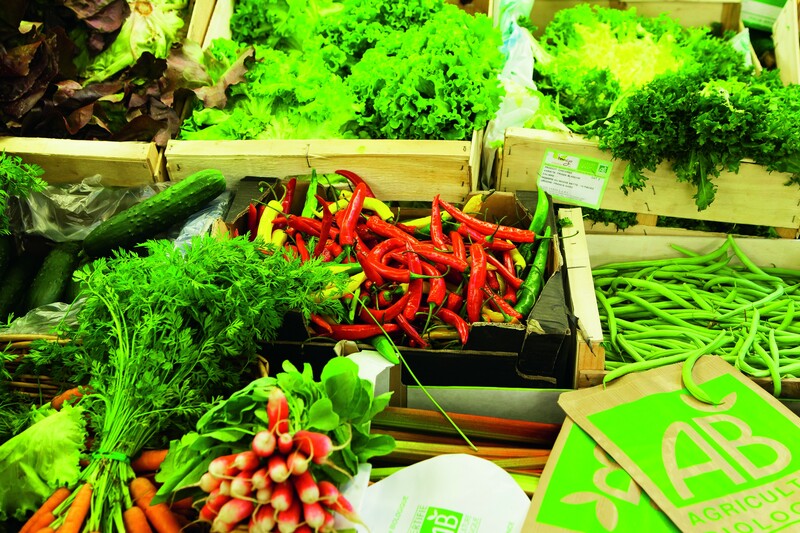 You can not only buy fresh produce but also cooked meals of a large variety: spicy food, japanese, african and arabic pastries.